Edmonton’s Amanda Ebert is an adapted physical activity consultant at University of Alberta’s Steadward Centre. Her best days at work are those in which she uncovers inaccuracies. Ebert helps deliver adapted physical activity programming in Free2BMe, an innovative program providing fitness opportunities for special needs children and youth. The key to these successes — and proving assumptions wrong — is removing the words “I can’t” from a family’s vocabulary. “Everyday we see children’s confidence and competence increase as they explore movement, try new sports, and realize they can do anything they want to,” Ebert says. Children learning to ride bicycles, catch a ball, understand sports concepts, and participate in Para-sports are some of the many success stories that the Free2BMe program has played a part in. 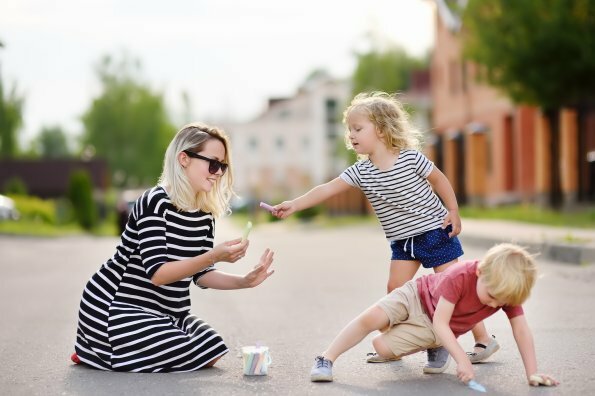 For families beginning their journey, Ebert offers five ways that parents and children can work together to help their fitness and physical literacy flourish. The Centre has partnered with the Be Fit Life Network to develop “Move and Play … the Inclusive Way” resource cards. A great tool for community organizations or families, the cards provide information for adapting, cueing, and modifying activities, and even using respectful language. They’re designed to be used with the “Move and Play” cards, which provide games and activities that enhance physical literacy for children of all ages. 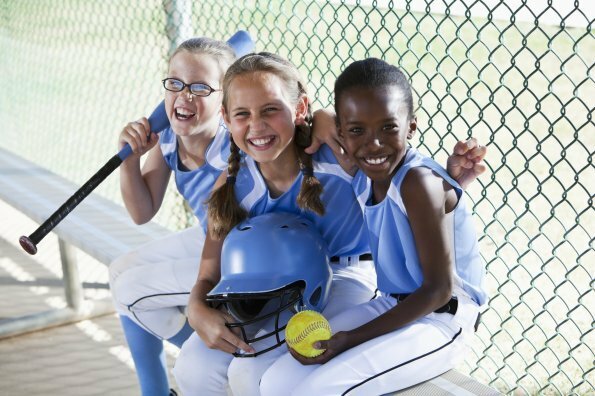 Unlike individual sports and physical therapy programs, group programs bring children and parents together, providing valuable opportunities for teamwork. 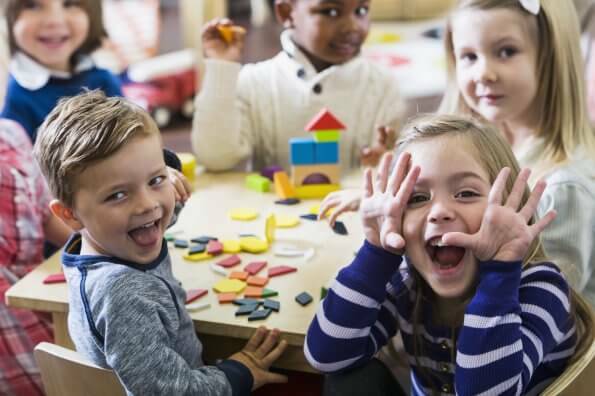 “Specialized programs for kids living with impairments provides opportunities to connect with children who may be experiencing some of the same difficulties and success that they are,” Ebert explains. The Steadward Centre’s innovative integrated programs (comprised of a mix of children with and without impairments) foster a culture of acceptance and inclusion. “Children are always very welcoming and warm when introduced to the ‘can do’ approach,” she adds. Ebert reminds parents that group programs also brings parents an opportunity to connect and learn from each other. “Talk to other parents of kids with various impairments. What is common knowledge in one group may be very beneficial to other families,” notes Ebert. Don’t limit your child’s active play to physical therapy sessions. Having sports equipment at home encourages your entire family to play together. Gear that the whole family can use — sticks, bats, Bosu balls — help teach special needs children sport-specific language (for example, dribbling in soccer and dribbling in basketball). One piece of equipment Ebert really likes is an O-ball, a lightweight frame of a ball, ideal for kids who may have trouble grabbing or gripping. “The most important thing to do is provide as many different opportunities to explore how their body moves,” stresses Ebert. 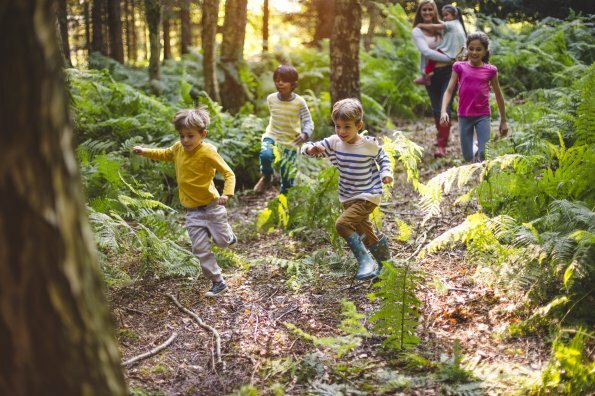 “The outdoors provide endless, healthy opportunities to develop physical literacy,” maintains Ebert, who encourages parents to enjoy the great outdoors with their children. A playground doesn’t have to be your go-to destination. Different terrains (and their textures) offer new sensory experiences and opportunities for children to move their bodies in different ways. “Unfortunately, parents of children with impairments are often told what their child ‘cannot do’ or ‘will not be able to do’,” Ebert adds. “This can, understandably, leave parents with doubt, hesitations, and fears.” She reminds parents that just because an activity might look different or their child may need assistance doesn’t mean that it’s not possible.